I’m constantly on the prowl for the best views of Seattle. I’ve lived in this area for most of my life, so I’ve seen a lot of spectacular viewpoints. There’s Kerry Park, Dr. Jose Rizal Park, and many others. 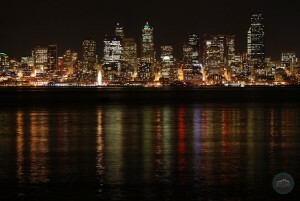 But, there’s no view of the Seattle skyline that impresses me more than the one at Seacrest Park in West Seattle. Located on the Elliott Bay waterfront, Seacrest Park (1660 Harbor Ave. SW) never ceases to amaze me. 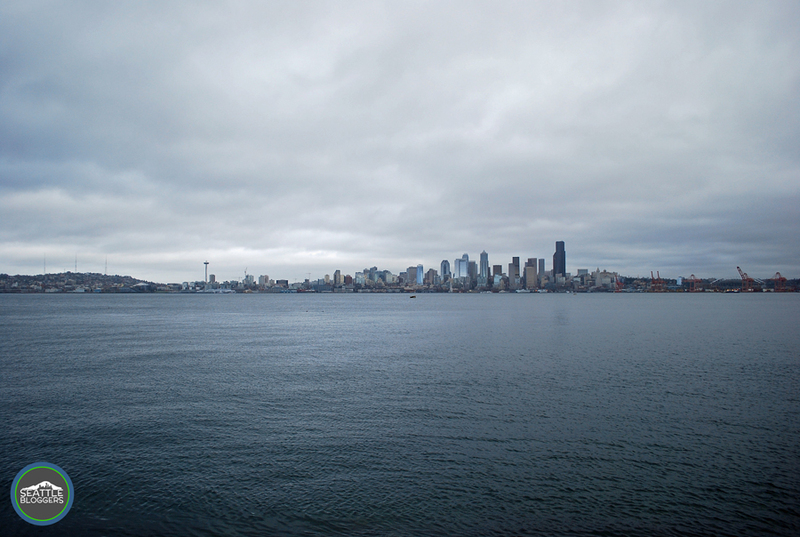 I’ve taken in the view of the Seattle skyline from West Seattle hundreds of times and it never gets old. There are too many times I’m driving by Seacrest Park with no intention of stopping by, but I suddenly find myself pulling over to soak in the view. It’s like a frickin’ magnet to me. With views of the Space Needle, downtown Seattle, Safeco Field, CenturyLink Field, and the Port of Seattle, you don’t miss a thing from Seacrest Park. On a sunny day you can even see Mount Rainier standing tall to the south, and the Cascade Mountains serve as a great backdrop for the city. Elliott Bay is also loaded with wildlife and you can see many creatures from Seacrest Park. There are harbor seals, sea lions (they often post up on the buoys floating in the bay), sea otters and plenty of water fowl. If you’re really lucky, you might even spot a Dall’s porpoise or even an orca whale. 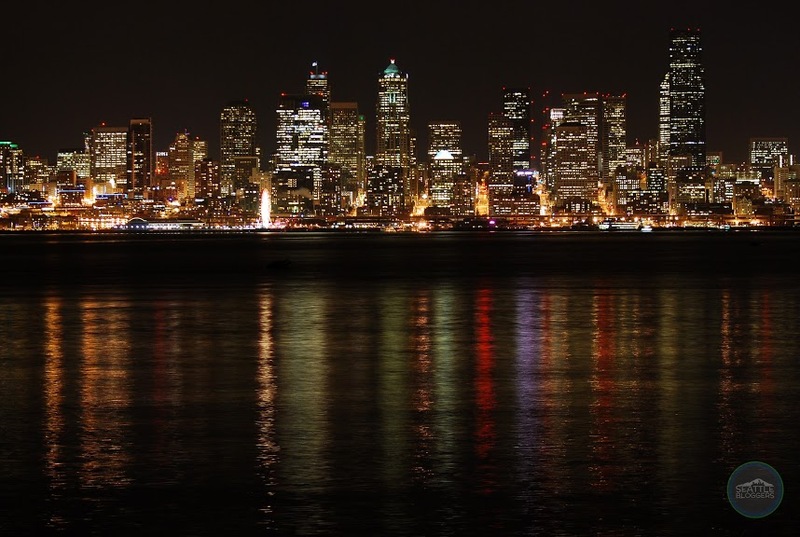 On top of the incredible view of the Seattle skyline and fun wildlife, Seacrest Park also offers a walking/running/biking trail, three rocky beaches (or coves), a public fishing pier, and even a restaurant (called Marination). 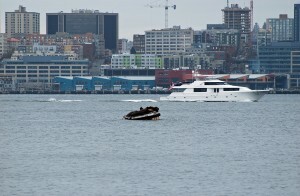 Plus, it’s right next to the Don Armeni Boat Ramp (which also offers an awesome view of the Seattle skyline). Seacrest Park is also popular for scuba diving. No matter when you’re there, you’re likely to see divers in the water. You can also hop on the West Seattle Water Taxi at Seacrest Park. Although there’s plenty to do, Seacrest Park is only 6.4 acres. It’s a narrow stretch of land that spans nearly a half mile along Elliott Bay. Depending on the time of day and the season (the summer can be very busy), there’s plenty of street parking near the park. The view of the Seattle skyline is available from one edge of the park to the other (and beyond). Seacrest Park is open from 4am-11:30pm every day, so you can enjoy the sights day and night. Seattle is one of the most stunning cities in the world, and Seacrest Park is easily one of the most picturesque places you can find here (so that’s really saying something). Whether you’re a longtime resident or you’re only here for a few days, you don’t want to miss this place. 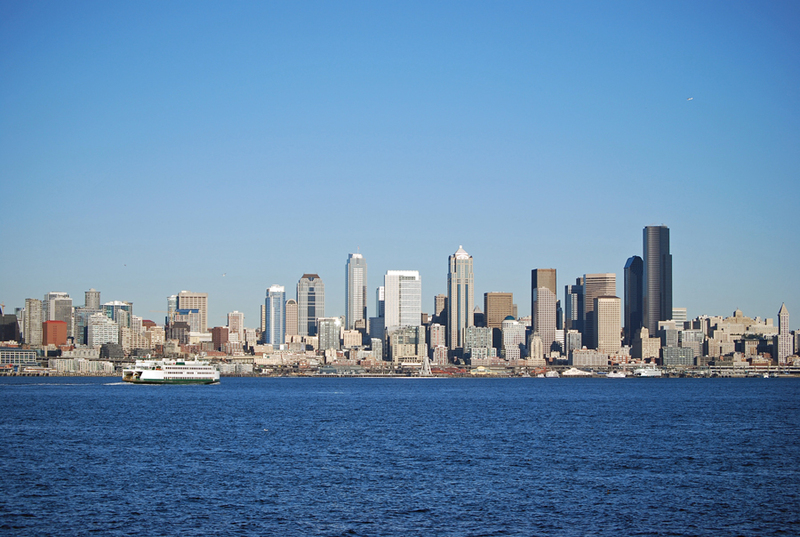 Located just ten minutes (depending on traffic) from downtown Seattle, it’s not far out of the way. Trust me when I say it’s hard to find a better view of the Seattle skyline than the one you get at Seacrest Park. Have you ever visited Seacrest Park? 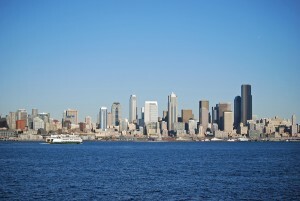 What did you think of the view of the Seattle skyline? We’d love to hear from you! Please leave a comment below or connect with us on Facebook, Twitter, and Google+. Don’t forget to also check out Seattle Bloggers for more great places to experience in the Emerald City.